Discover the easy way to send Bulk SMS from your PC, MAC, or Mobile device. 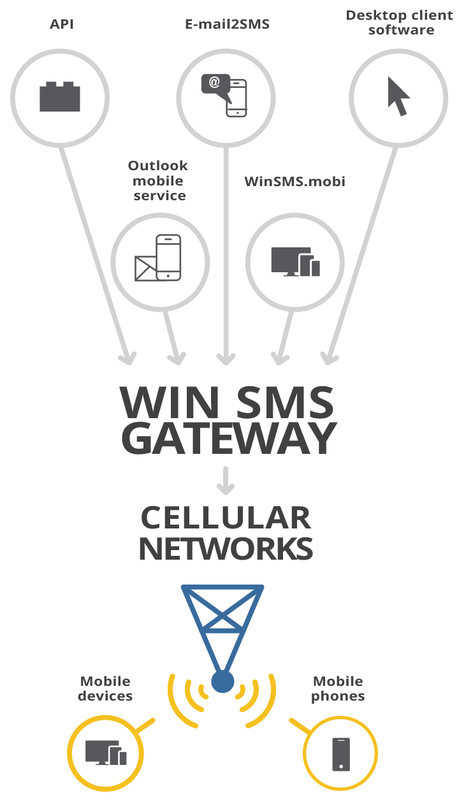 WINSMS GIVES YOU THE ABILITY TO REACH THOUSANDS OF PEOPLE WITHIN SECONDS! Take action now and immediately start benefiting from this powerful marketing and communication tool!